From St. Peter to Pope Francis, the Apostolic Succession has a long and interesting history. 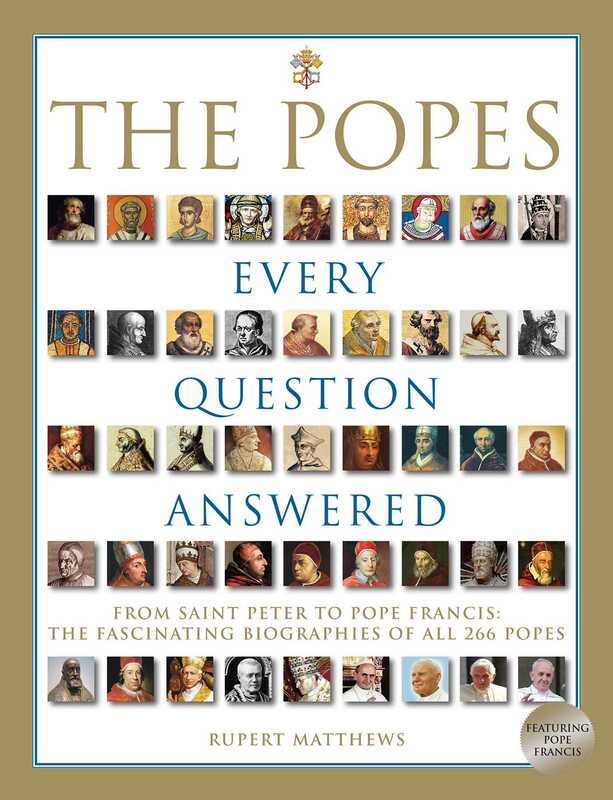 Your every question about all 266 popes is answered here! The papacy is a unique religious office. Lasting two millennia, it is one of the oldest and most enduring institutions in the world. The line of authority linking Pope Francis to the ministry of Jesus Christ has been unbroken over the centuries. In this book, you will find facts and details of all 266 popes—from controversies to triumphs to reforms. A great reference guide for theological students and people of all faiths.